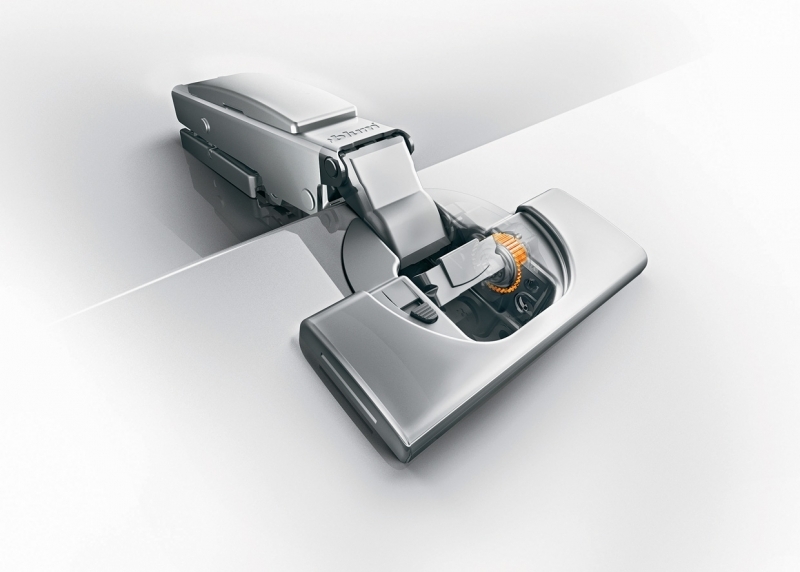 CLIP top BLUMOTION brings together innovative technology, award-winning design and enhanced user convenience within the smallest space because BLUMOTION has been seamlessly integrated into the boss. 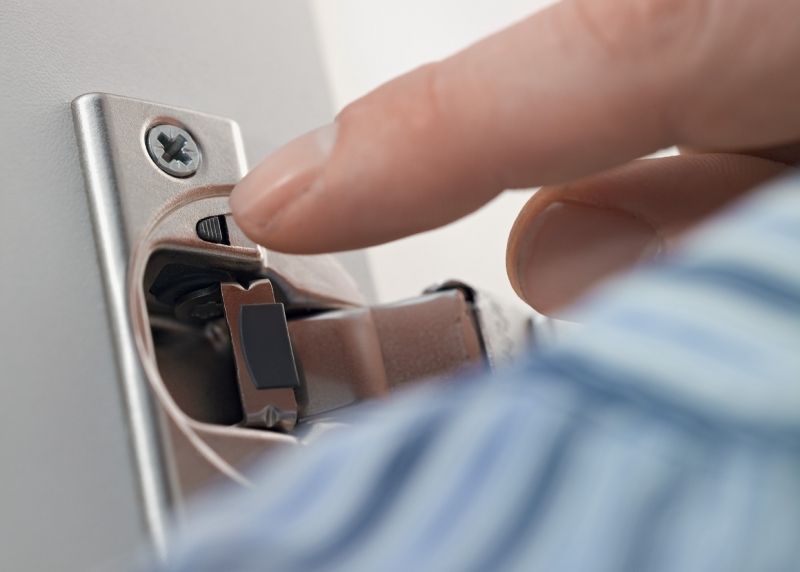 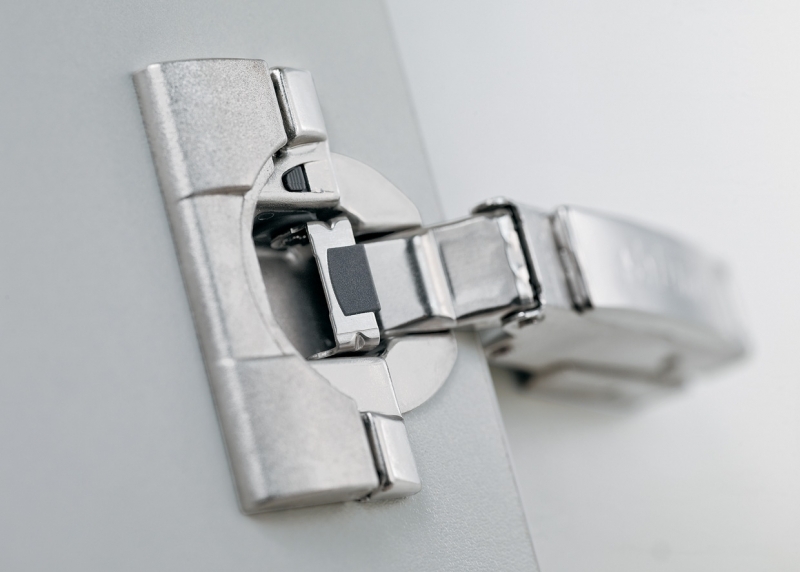 The improved hinge pivot produces completely new planning options; the system even copes with thicker door depths. 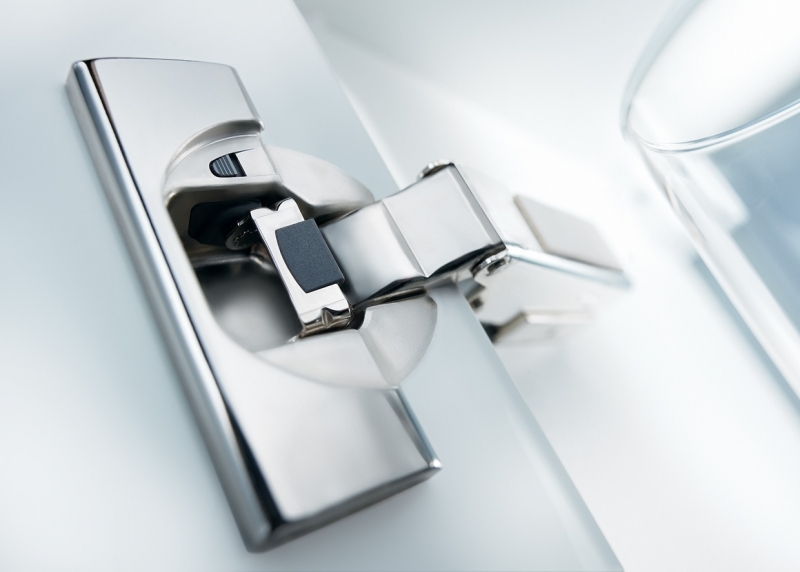 Every door can now close with one silent and graceful action and BLUMOTION can be switched on or off depending on what's needed.